Are you a musician? Are you looking to branch out or upgrade your equipment? 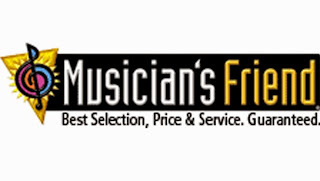 Musicians Friend offers the perfect solution to those looking for pro-tools at affordable prices. Pro Tools carry an wide rang of software and hardware options to fit your recording needs. So weather you are in the market to start a studio or upgrade your current system let Musicians Friend help you find the ideal equipment to best suite your needs.